The best kind of maths! | Better days! 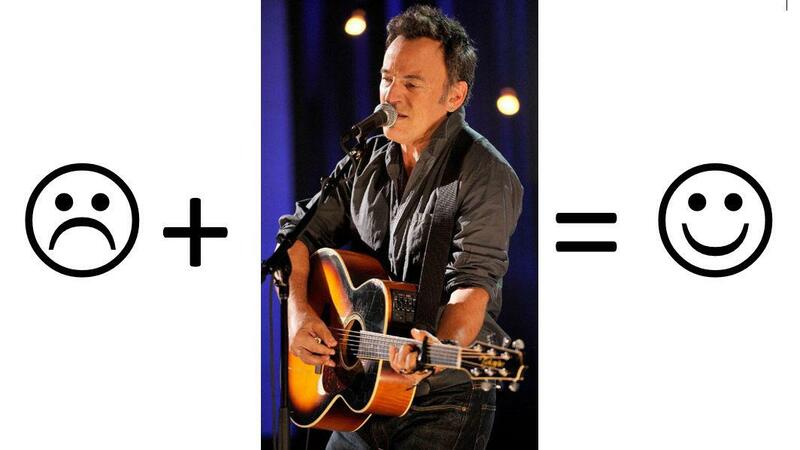 ← Beautiful Bruce tribute by Obama! Thanks to the facebook friend who created this striking image! Aww that perfectly sums it up!! I think I want to share it on my Facebook, is that ok? Sure! As long as you mention that it’s not your or my creation. Ok you got it! Thanks! Now isn’t this great? I used Google translate to read your post. That image really says what Bruce has done for so many people, and still keeps on doing. yeah, bruce has saved my life many times… i’m going to munich/germany on friday, will see him over there on sunday at olympic stadium. i can’t wait… greetings from austria! Great to meet you here! Enjoy the show! !